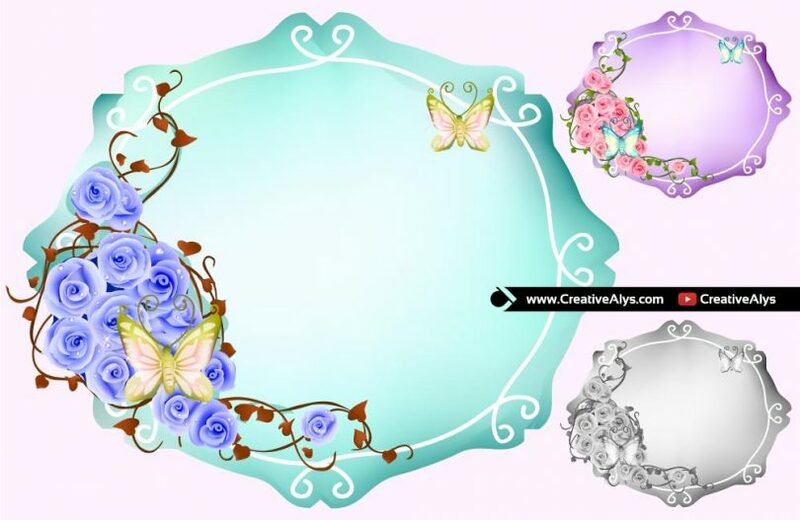 Frames are widely used to highlight important content and can make your photos or illustrations attractive. Flower frames however, eventually used for photos and it looks very beautiful using flower frame. Photographers and events recorders use flower frames to make the events memorable. Here is a beautiful flower frame with 3 colors in vector AI and EPS format and is free to use for personal and commercial purpose. Get it now and feel free to share it. Also don’t forget to visit our design shop for more great design resources at unbeatable price. Subscribe to our YouTube Channel to get more amazing stuffs. Watch the video below to see how to create a branded Thank you card mockup in Adobe Photoshop.